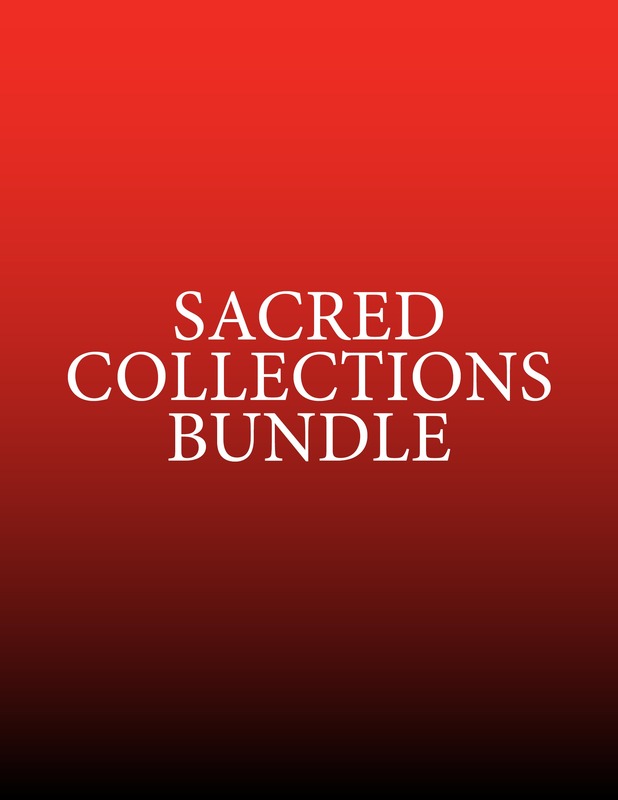 This sacred piano collection bundle contains 15 complete piano collections. Valued at $240, you save $90 with this bundle. Delivery: This product consists of digital downloads (PDF); there are no physical products shipped for this item.